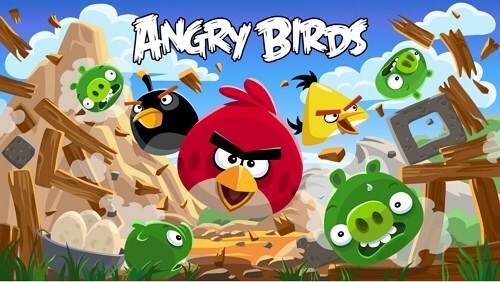 Angry Birds creator Rovio introduces new Account feature that allows users to resume playing on another device. Users no more repeat the play from first level, continue their play on different devices. Rovio Account is currently available in The Croods game globally, and in the classic Angry Birds game on iOS in Finland and Poland. And also the company decided to rolling out Account feature for World users gradually. So users wait for few weeks to get this feature.